The Top Christmas Events in Natchez 2017 | Celebrate The Season! 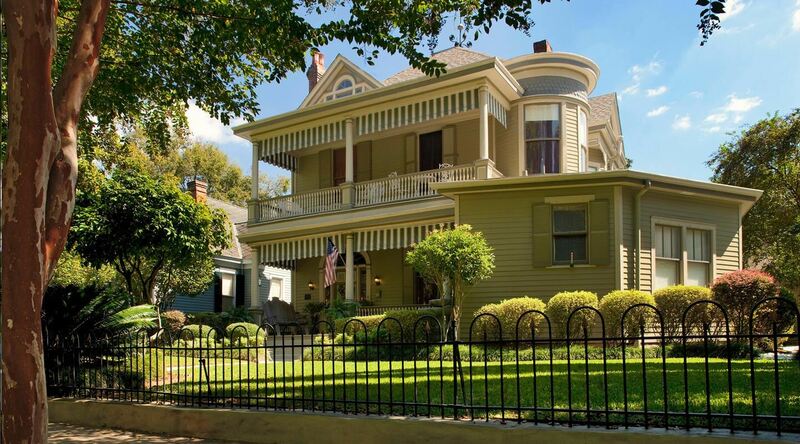 Your perfect Christmas 2017 Getaway starts at the Devereaux Shields House Bed & Breakfast! 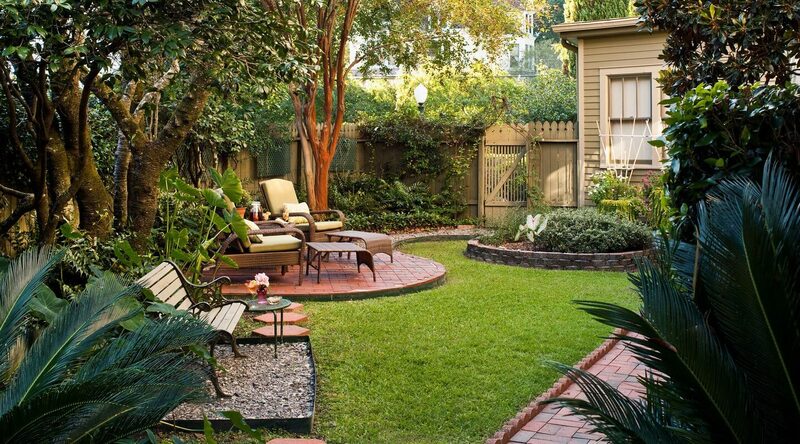 We are ideally located in historic Natchez Mississippi a short walk from many of our decorated antebellum homes on holiday tour, from the Downtown holiday festivities and the Natchez Bluff overlooking the Mississippi River. The 2017 Christmas season in historic Natchez is a delightfully enchanting time of the year. Lights, garland and decorations of charming long-ago Christmas customs may be viewed in the homes and throughout town accompanied by a wide range of events throughout late November and December. Revel in the events, dine, shop and enjoy the season’s bright sights, live sounds and delightful flavors! What more would one want for Christmas! 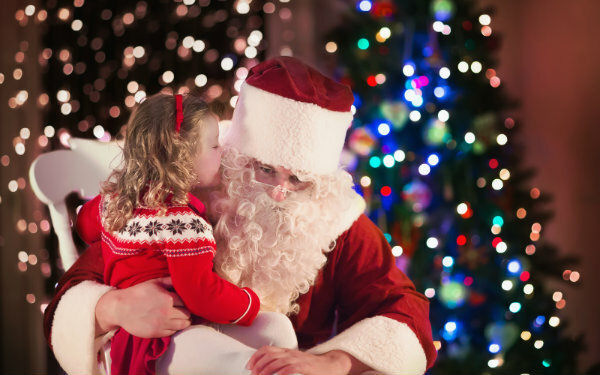 Check out our list of our favorite Christmas events below and make plans to put a trip to Natchez on your wish list this season. 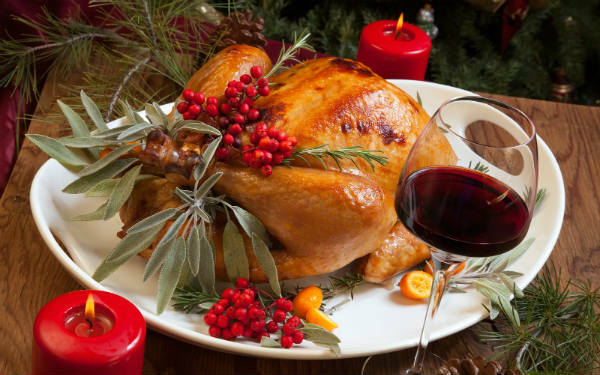 Enjoy a Turkey Gumbo Cook-Off, Lighting of the Natchez Christmas Tree and caroling with friends! Rosalie, Magnolia Hall, Stanton Hall (many days & times). Walk/Drive about with onsite guides. The Towers – Delight to “The Jeweled Christmas at The Towers” in Natchez Mississippi, named by USA Today as one of the Top Ten Most Unusual Christmas Displays in the United States and the only indoor display on that list! Saturday, November 25, 2017 through Saturday, January 6, 2018. Tours begin promptly: Wednesdays 2 pm, Fridays 10 am & 2 pm, Saturdays 10 am, 2 & 4 pm, Sundays 10 am. Other times by appointment. $20 per person. $15 per child (8-12), Group Rates Available – 20 or more. Please call 601-446-6890 or visit the Natchez Welcome Center for tickets. View more details here. The Towers – Special Christmas Candlelight Tours – An intimate evening with the owners followed by refreshments including complimentary champagne! Friday 7-9pm, December 8, 15, 22, 2017 Advanced Reservations Only, Adults Only with Limited Tickets Available, $40 per person. 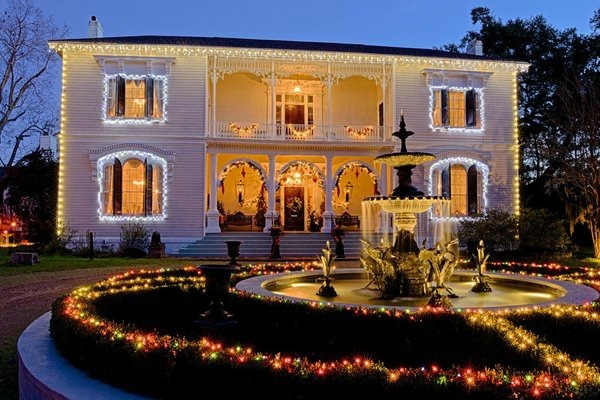 Christmas at Sunnyside Antebellum – Come tour the antebellum home Sunnyside…where a whimsical Christmas awaits! Every room is filled with Christmas decor… Christmas trees made of books, hundreds of elves on shelves, several Christmas trees in every room! Truly a feast for your eyes! November 24th through December 31st, Friday Candlelight Tours at 6:00 pm, Saturday Tours at 10:00 am and 2:00 pm and Sunday Tours at 2:00 pm, Located at 102 Rembert Street. $20 per person. Purchase tickets here. 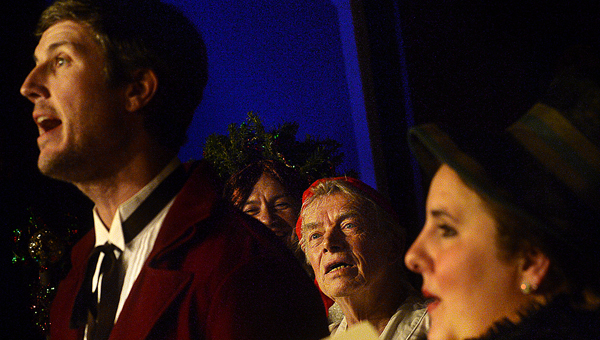 Milk Punch Christmas Tour at Linden – Enjoy a wonderful sense of homecoming as often described by Linden visitors! Come delight to a Holiday tour of this beautiful Antebellum home and enjoy a famous Milk Punch with Miss Jeanette! Friday’s and Saturday’s at 11:00 am, beginning November 24th going through Saturday at 1 Connor Circle. December 30th. $20 per person and $10 per child (ages 13 – 17). May purchase tickets here. 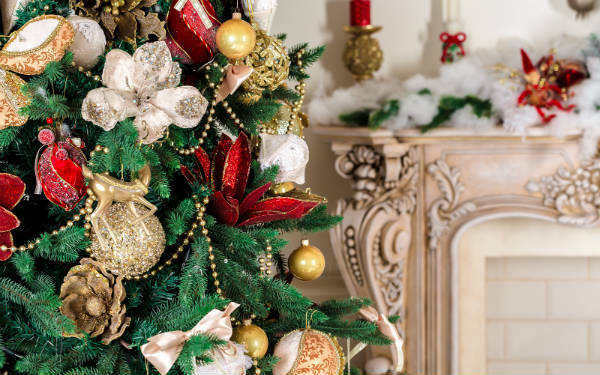 Stanton Hall Nutcracker Christmas Tour & Gingerbread House Display – Enjoy a celebration of Christmas in Natchez. 401 High Street. Event dates, times and prices to be announced. 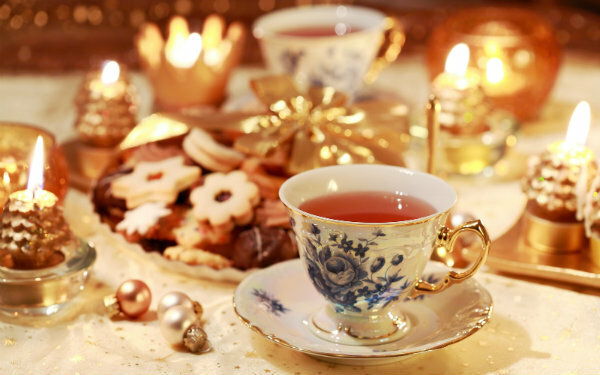 Christmas at Auburn – Annual Open House featuring 1812 refreshments with entertainment. Event details to be announced. Rolling River Bistro – Stroll the streets and follow the paths that have been followed since 1716. Who knows who may join us along the way-Natchezians walk the streets day and night-some are restless, some may be seen, some may not-just their spiritual presence! $25.00 per person (which includes a “spirit” from Rolling River Bistro). Departure time is 6:00 – November – February. Please check in at Rolling River Bistro located at 406-408 Main Street 15 minutes before departure. Times vary with the change of season and weather conditions. Inform the host that you are with the walking tour. Tickets may be purchased by calling Rene Adams at 601-660-7300 or tourologysales@gmail.com. Please check www.Tourology.net for updates on availability or weather conditions. Double-Decker Hop-on Hop-Off Open-Top City Tour – See over 40 spectacular Hop-On Hop-Off sights and attractions. Get off or on the tour bus at any stop and enjoy the ride through historic Natchez. Spend as much time as you like at any of their stops. Tours run Tues – Sun 10 am to 5 pm. Tickets are $20 1-day, $22 for 2-day rides. Children (3-12) $10. Group discounts available. Click here for a route map. Purchase tickets at Natchez Visitor Center, Natchez Convention Center, Grand Hotel on River, or Monmouth Historic Inn & Gardens. Dunleith Christmas Brunch at The Castle Restaurant and photos with Santa – Sunday, November 26th, 11 am to 2 pm. Call 601-446-8500 for information and reservations. Photos with Santa and Mrs. Claus at Stanton Hall – Sunday, December 10th, 2pm-4pm. Admission is free and open to the public. Bring your camera to take a photo of you and your children in a beautiful, historic Natchez house. Stanton Hall is located at 401 High Street in downtown Natchez. Call 601-442-6282 for more information. 2nd Annual Natchez Junior Auxiliary Breakfast with the Grinch – Saturday, December 9th, 8:30 am and 10:30 am. Come have breakfast with the Grinch and delight to the story as Grinch interacts with guests. Breakfast service will be green eggs and ham with pancakes, sausage and juice. Tickets are $10 each and every one must purchase a ticket. Children under two are free with an accompanying paying parent or guardian. There will be no admissions without a ticket! Purchase tickets at the door. Victorian Luncheon at Magnolia Hall – Friday, December 8th, 11:00 am to 1:00 pm, 215 Pearl St, $15 per person. Enjoy a wonderful luncheon and soup & casserole sale. For tickets contact Natchez Garden Club at (601) 443-9065. Milk Punch Christmas Beverage at Linden – Enjoy a wonderful sense of homecoming as often described by Linden visitors! 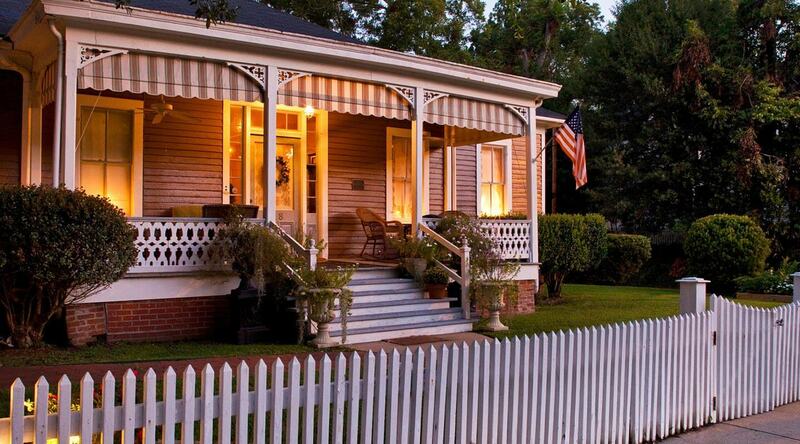 Come delight to a Holiday tour of this beautiful Antebellum home and enjoy a famous Milk Punch with Miss Jeanette! Friday’s and Saturday’s at 11:00 am, beginning November 24th going through Saturday, December 30th at 1 Connor Circle. $20 per person and $10 per child (ages 13 – 17). May purchase tickets here. 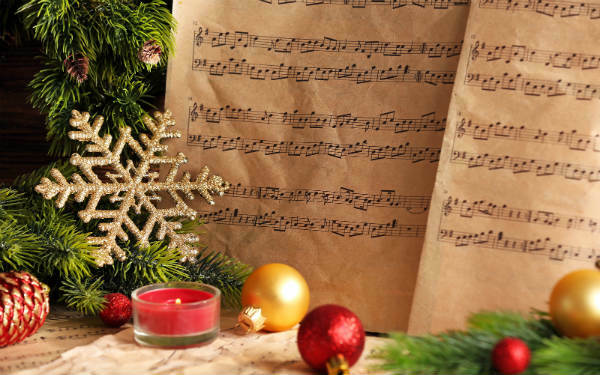 Christmas Cabaret at The Natchez Convention Center – Friday, December 1st, 7:00 pm, $35.00 per person and a Table of 10 is $300.00., visit www.natchezfestivalofmusic.com for more information. Live Music nightly Mon-Sat at Rolling River Bistro – Enjoy YZ Ealey as Natchez’s only living MS Blues Trail Marker living legend that is still playing with other local accompanists. YZ recently celebrated his 80th Birthday and teams up with locals to create unique experience for all for the Christmas Season. December 2 – 23, 2016 Fridays, Saturdays and Tuesdays at 7:30 pm and Sundays at 2:00 pm. 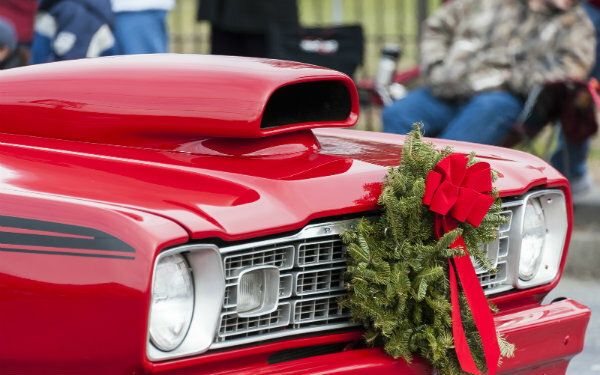 Enjoy a festive Christmas inspired parade through charming downtown Natchez. Delight with exploring Christmas gift ideas for family and friends, plus fun and creative ways to give. Gift buying and giving can be exciting when you are being creative and explore downtown Natchez shopping opportunities. Ask for our new 2017 Downtown Shopping Guide at check-in for your shopping pleasure. 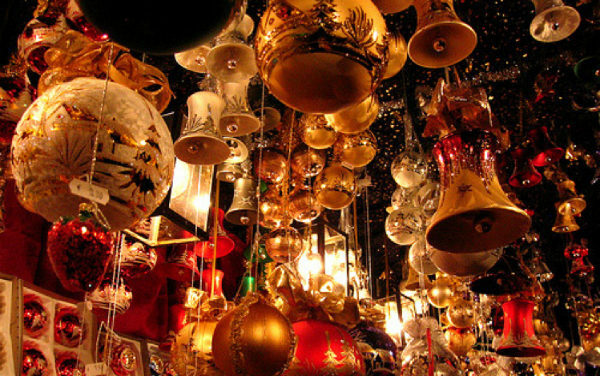 Traditional Christmas Markets at Rosalie Bicentennial Gardens – Hosted by American Queen Steamboat Company Shore Excursions. Admission is free to all shoppers! December 7, 14 and 21, 2017 at 8:30 am – 12:30 pm at N Broadway St. Contact Carly DeAngelo (610) 253-6392 for more information. 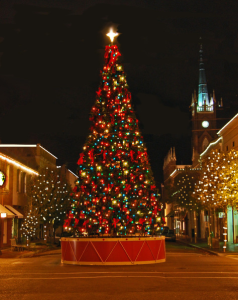 Downtown Natchez Second Saturday Christmas Festivities – Enjoy shopping, music, art events and refreshments. Shops and galleries extend their hours so visitors and locals can immerse themselves in true Southern hospitality and culture. Saturday, December 9th all day. Dunleith Historic Inn, The Castle Restaurant serving a la carte menu. Seating at 6:00 pm. 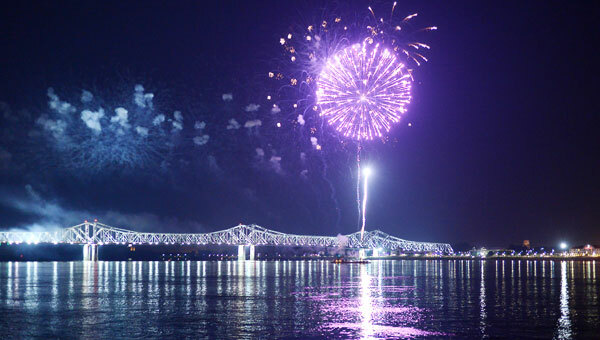 Ring in the New Year with a memorable dinner and watch New Year’s Eve Fireworks over the Mississippi at 9 – 10 pm. Final dates and times may change.